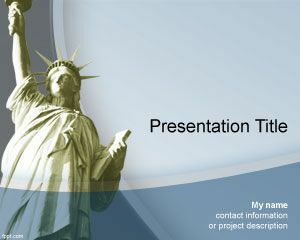 Free Liberty PowerPoint Template is a free PPT template with The Statue of Liberty in the presentation background and you can download this liberty PPT template for presentations in Microsoft Power Point about New York but also about liberty topics. 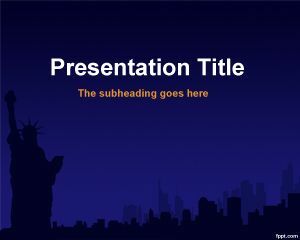 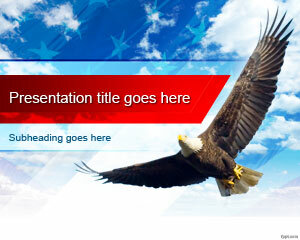 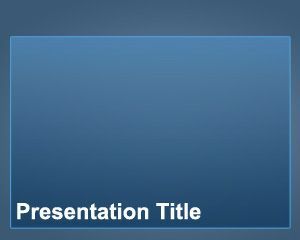 This free liberty PowerPoint template is free and you can download this liberty PPT template. 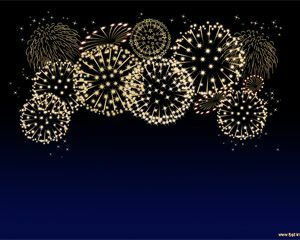 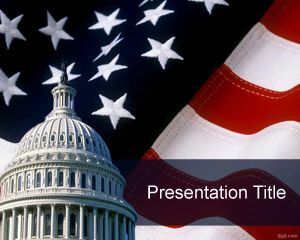 You can also download this free PPT template for Memorial Day celebration as a free Memorial Day PowerPoint Template background for Microsoft PowerPoint 2007 and 2010.
to base a custom Powerpoint template on for a non-profit organization of which I am a member–a volunteer design job.